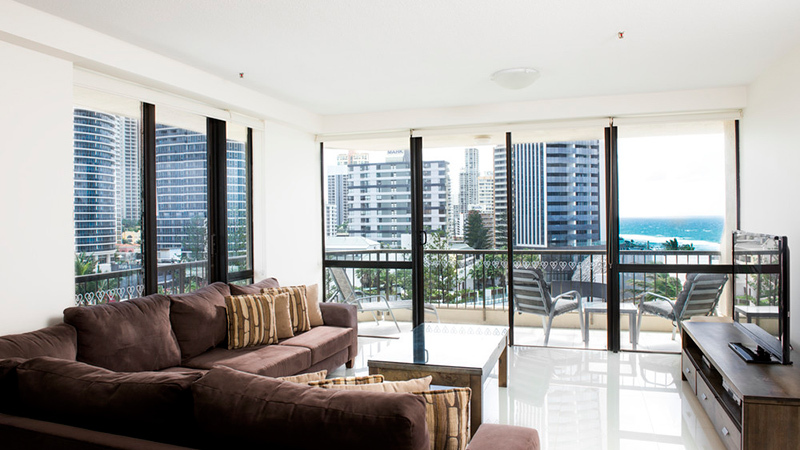 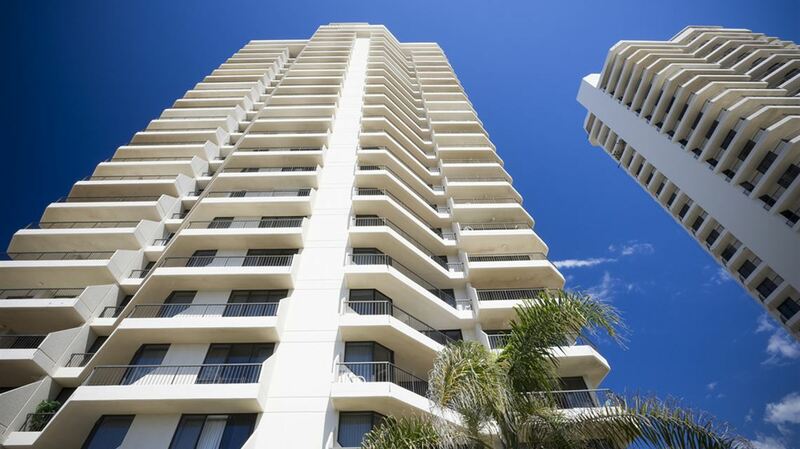 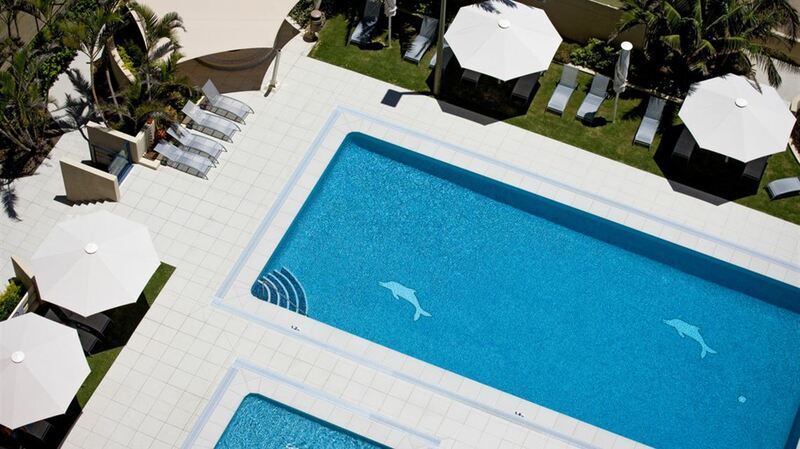 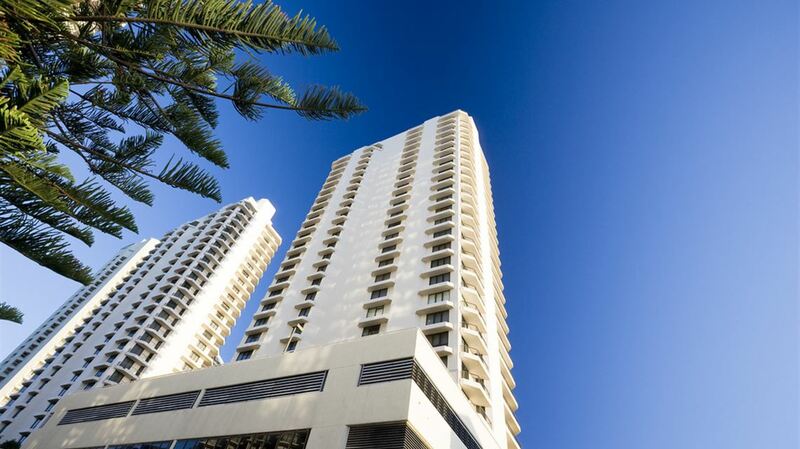 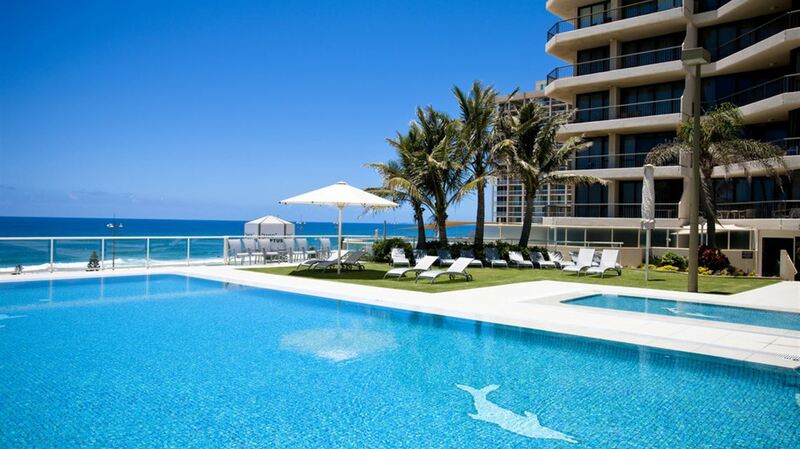 Paradise Centre Apartments, Gold Coast is conveniently located in the heart of Surfers Paradise, just 20 metres from the beach. 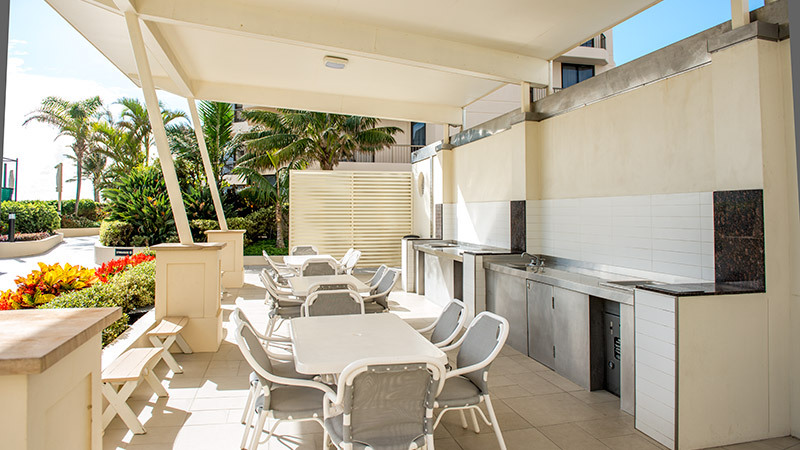 Built above the Paradise Centre shopping complex, this centrally located accommodation offers direct access to an abundance of cafes, restaurants and stores. 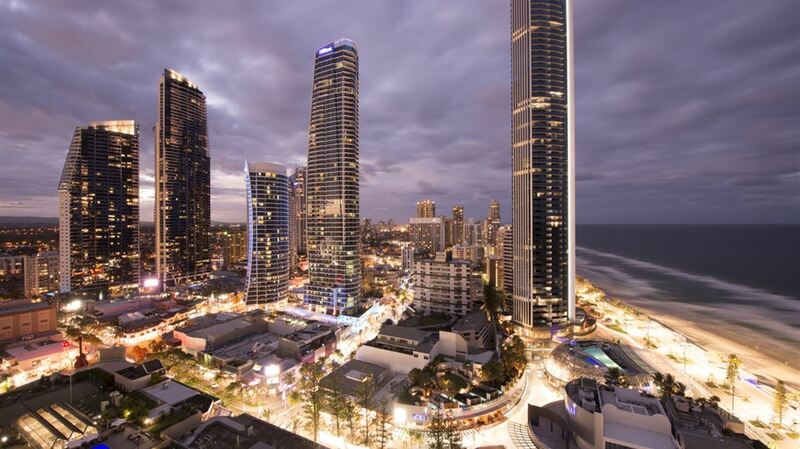 You'll be surrounded by tropical gardens and cool sea breezes with a BBQ on level six, or if you're not in the mood to cook take a walk along Cavill Avenue and select from a range of restaurants, cafes and fast food outlets.